Coined by Frank Lloyd Wright, the term organic architecture is usually used to mean buildings whose shape or function mimics nature. Here are 11 of our favourite examples. 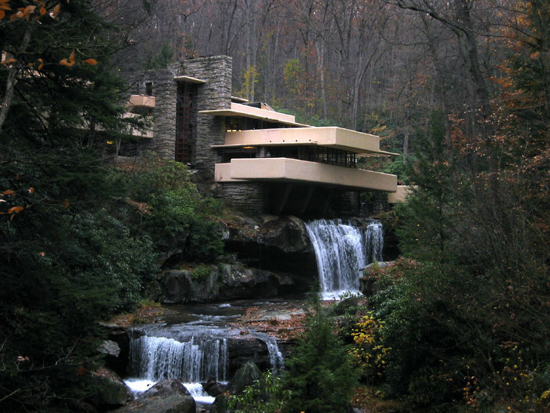 It seems only fair that the first example of organic architecture on our list should be by one of America's greatest architects Frank Lloyd Wright - after all, Wright is widely credited with coining the term. 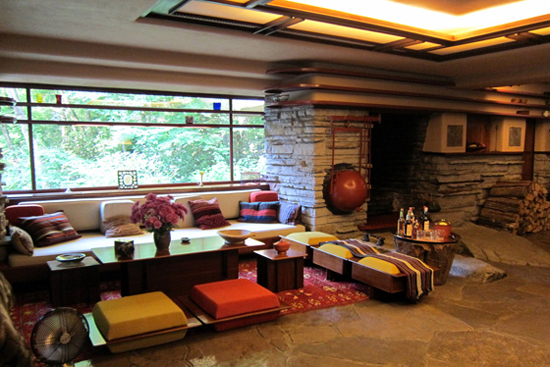 Wright's Fallingwater, built in the late 1930s as a holiday home for the wealthy Kaufmann family, is a true classic of organic architecture. Nowadays, the house is rightly regarded as a classic of modernist architecture - but when the Kaufmann's first looked at Wright's plans for their new summerhouse, they were actually disappointed. 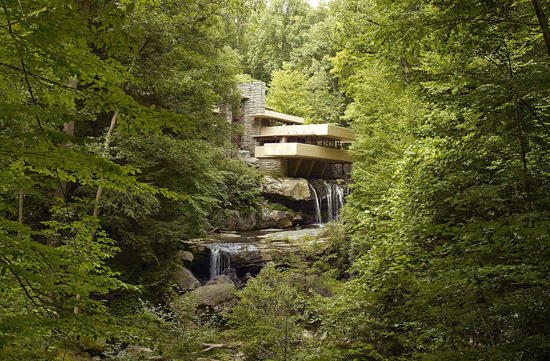 The family had expected the house to have views of the beautiful waterfall in its grounds; instead, Wright had designed a house that would sit on top of the waterfall. However, the Kaufmann's soon came round to the idea, and they grew to love their house, which, as it has aged, has come to seem even more at one with its natural surroundings.